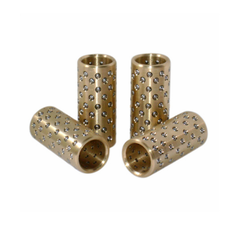 Prominent & Leading Manufacturer from Thane, we offer ball cages, aluminum ball cage, brass ball cage, bearing cages and type a ejector pins. Manish Engineering offer Ball Cages that are used in mechanical engineering and allied applications. These Ball Cages are used in injection molding applications and are precisely-made from different grades. 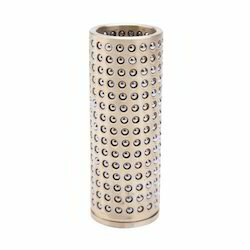 Ball cages are made from specially treated solid Aluminum alloy and Brass. Ball Cages are available in standard size and according to customer’s drawing also. We have different standard sizes and are available in our ready stock. 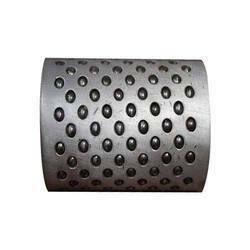 We are one of the leading manufacturer, supplier and exporter of Bearing Cages in Mumbai , India. The bearing cage or ball bearing cage is the component in a ball bearing that separates the balls, maintains the balls symmetrical radial spacing, and in most cases, holds the bearings together. 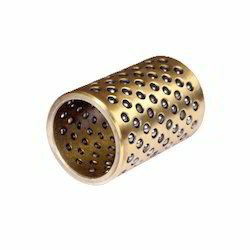 We are one of the Leading manufacturer and supplier of Ejector Pins Type A in Mumbai, Maharashtra India. 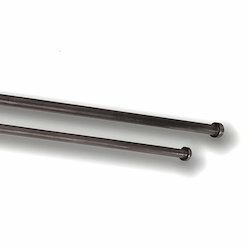 We can customized ejector pins according to client requirement. Looking for Ball Cage ?